There are a lot of stain removers in the stores, often highly specialized. One for stains from rust, the other for stains from blood and eggs, and others for example for juices or fat. It does not make sense to buy many stain removers. 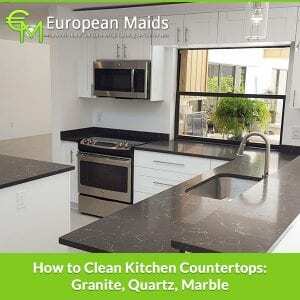 Most of the stains can be washed away in home ways. You will liquidate almost everyone with just the usual soap, acid or lemon juice and hydrogen peroxide. There is only one condition: do it before you throw the fabric into the washing machine. 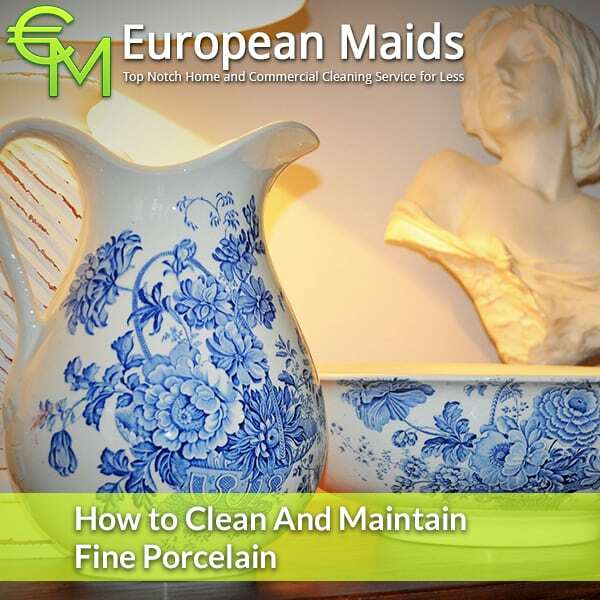 After washing, no persistent stain is practically removable. Fat. 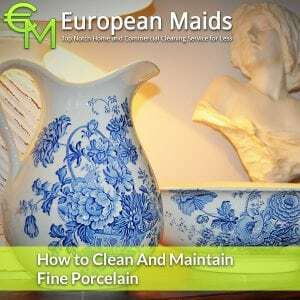 All you need to do is moisten the stained area with warm water, rub it well with gray soap (as a last resort it can also be perfumed) and leave it for 30 minutes. Then wash the fabric in the washing machine, on a program adapted to the type of fiber. All colorful spots. With tea, coffee, juices, blood, ketchup, beetroots, etc. 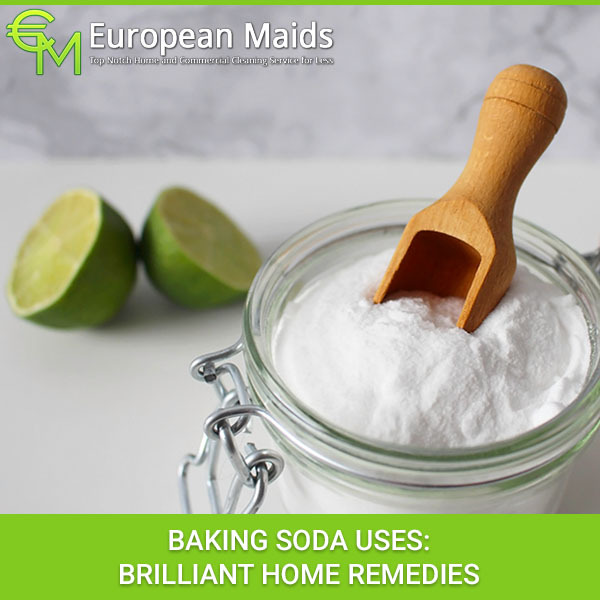 Soak with lukewarm water, sprinkle with plenty of hydrogen peroxide, lemon juice or citric acid dissolved in water (a pinch of 4-5 tbsp of water). Underneath, put a wad of cotton or lignin. Leave for 15 minutes, then wash the fabric. Wax. Put the fabric in the fridge or cover with ice so that the wax hardens. 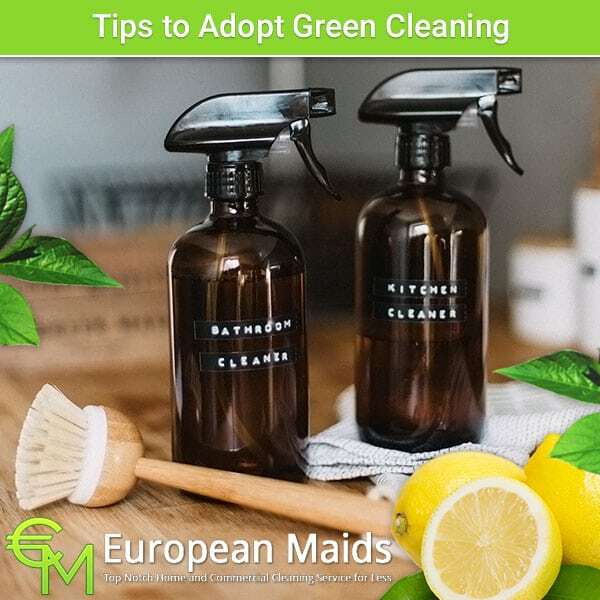 Scrape as much as possible, then place a paper towel underneath, put the same on top and iron with a hot iron until all the wax is absorbed. 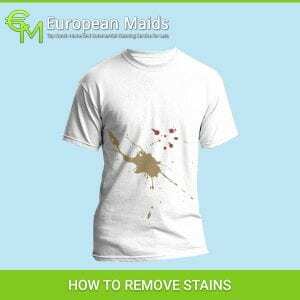 If discoloration persists, do as with a colored stain. Red wine. 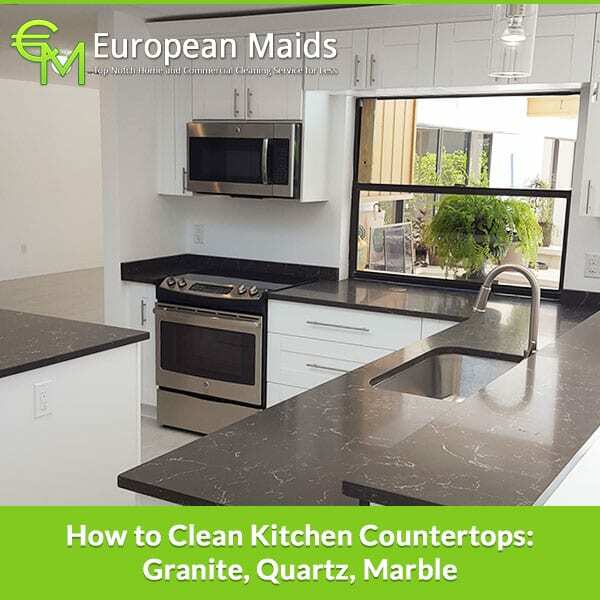 Sprinkle the wet spot with salt or talcum immediately. When the liquid is absorbed, rinse the fabric. 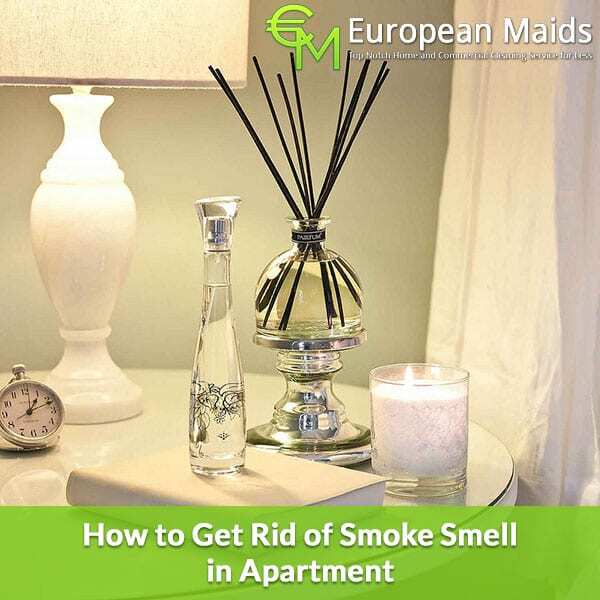 If the discoloration is still persisting, pour more oxygenated water and leave for 15 minutes. Then wash the fabric. Сitrus stains. 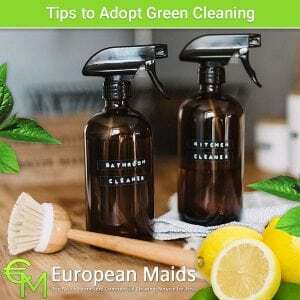 To remove citrus stains (oranges, tangerines, grapefruits) – prepare a paste of baking soda and dishwashing detergent (1: 2 ratio). 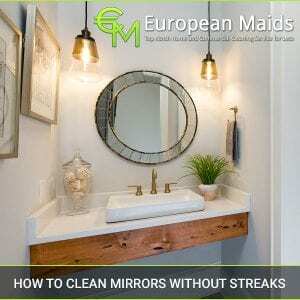 Using a soft brush, apply the paste on the stain and leave for 30 minutes. After time, rinse with clean water. Chocolate. The remains of chocolate scrape with a knife. Rinse the fabric in warm water and then soak in a detergent solution with bleach. 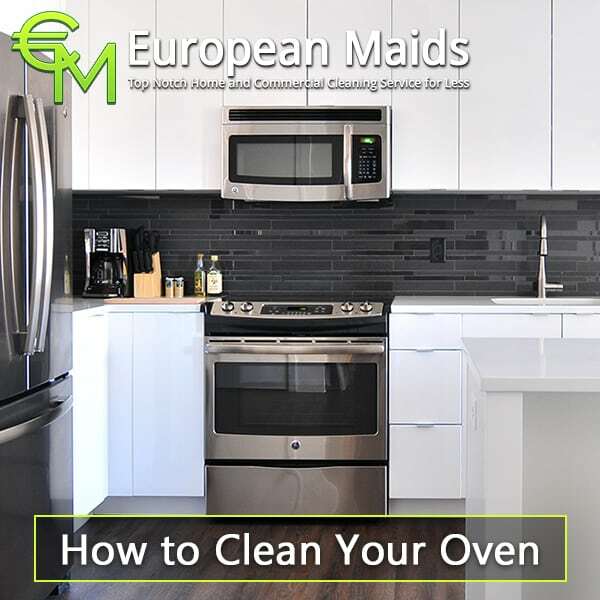 You can also eliminate dirt by applying a mixture of yolk and glycerin. After a few minutes, rinse with warm water. There are enough tools to clean the stains at home. 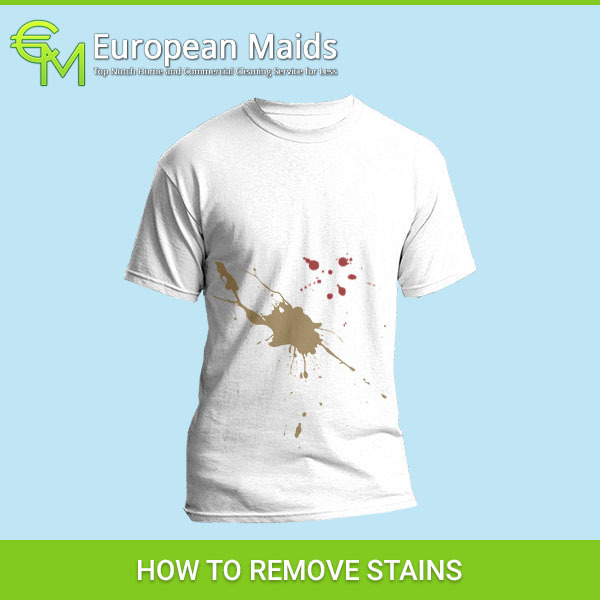 In addition to the above methods, you can use the popular stain removers, which include components that can remove many types of stains. The main thing you need to remember: the fresher the stain, the greater the likelihood that you successfully remove it. Therefore, do not postpone this troublesome case.